3rd-strike.com | The King’s Bird – Released today on consoles! 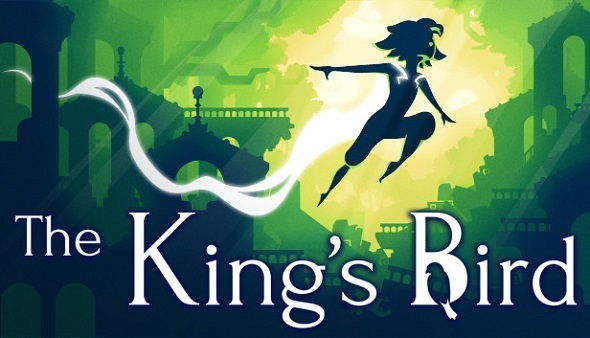 The King’s Bird launches today on PS4, Xbox One and Nintendo Switch! This award-winning artistic platform game has already been released on PC last summer. The King’s Bird has been developed by Serenity Forge, and published by Graffiti Games. Escape into a world kept secret by a tyrant, and discover the truth about your freedom. Run, jump, and fly through beautiful stylized forgotten lost kingdoms. This game features a uniquely momentum-based flying mechanic, seamlessly combining precision-platforming with physics-based gliding.